Will the Social Media Influencer Bubble Ever Burst? Home > Blog > Social Media > Will the Social Media Influencer Bubble Ever Burst? It may come as no surprise that many of today’s top advertising influencers are young, hip and taking Madison Avenue by storm – and making lots of money in the process. 60 Minutes recently covered the story, which may have left its generally older, conservative demographic shaking their heads. 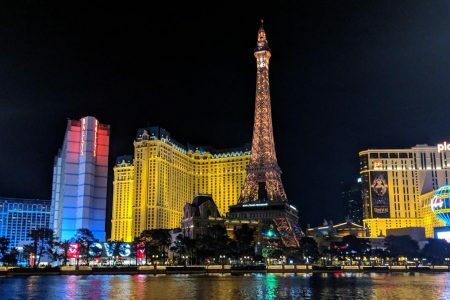 In case you missed the segment, it featured several 20 somethings who are commanding big dollars to represent brands, and advertisers are lining up to tap into their huge followings on social networks and the back-end data that proves their reach. 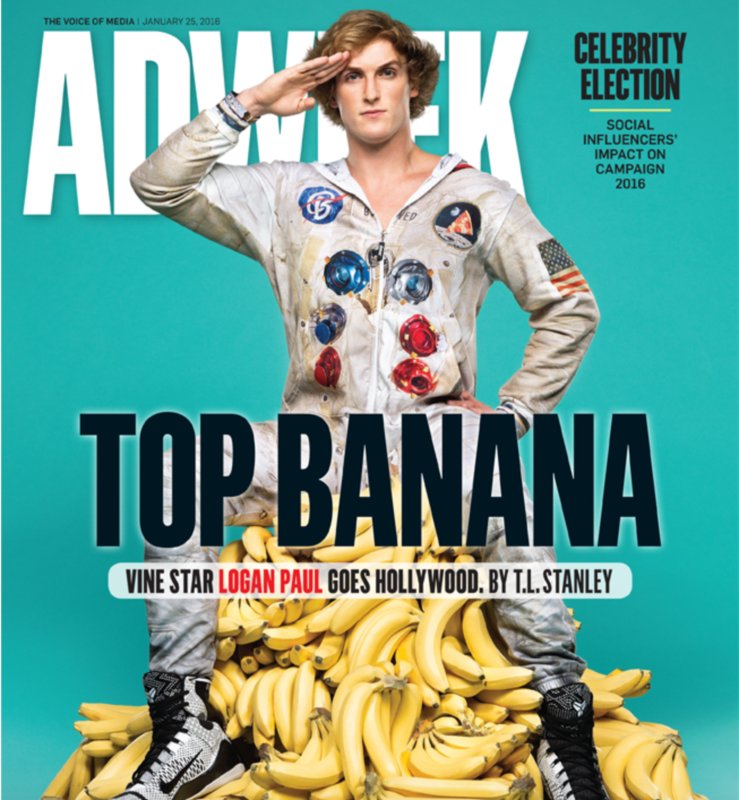 @LoganPaul is one of the biggest stars and he’s just 21 years old. This millionaire’s videos have attracted more than 30 million followers on his social media platforms. 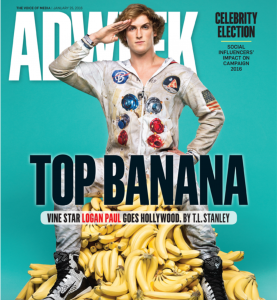 He was even featured on the cover of Ad Week. His Dunkin Donuts ad had an online reach of 7 million, similar to what a prime time TV spot would reach, and they paid him just $200K for one-day’s work. Zack King, AKA @FinalCutKing, a digital magician with his video illusions, is another top influencer with more than 25 million followers. And @KingBach has 37 million followers, half of which are from Vine, watching him make them laugh in his 6-second videos. He made $300K from Jimmy Johns by wearing the sandwich-makers’ T-shirt in a few 6-second videos. One has to wonder if the social media influencer bubble will ever burst. 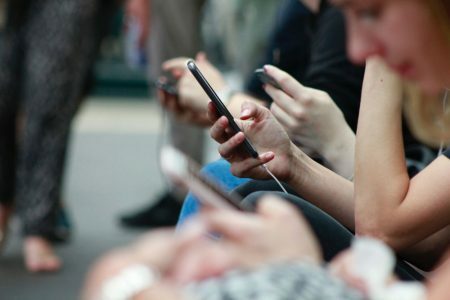 It seems like even with the demise of Vine, these social media influencers are always 10 steps head, overtaking the world with Snapchat, Instagram, YouTube, Facebook and whatever the next hot social media platform turns out to be.